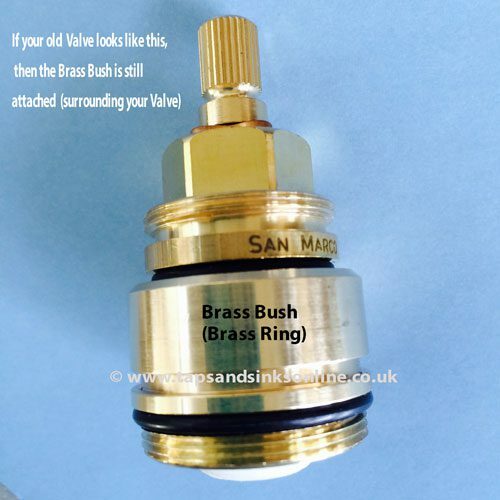 This replacement Valve is a quarter turn Tap Valve. 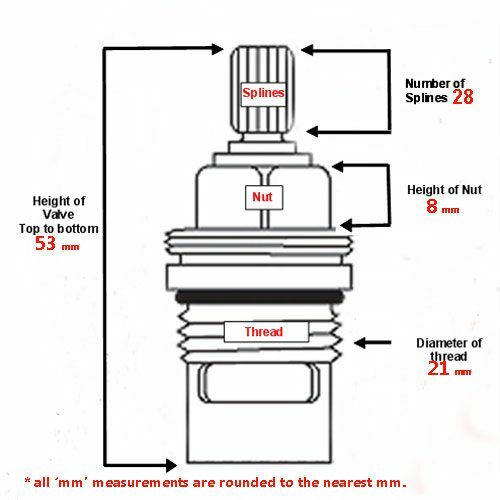 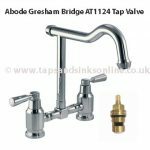 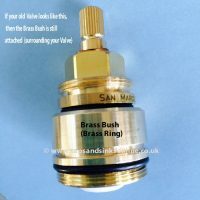 If your Tap is dripping from the Spout then you might need to change your Valves. 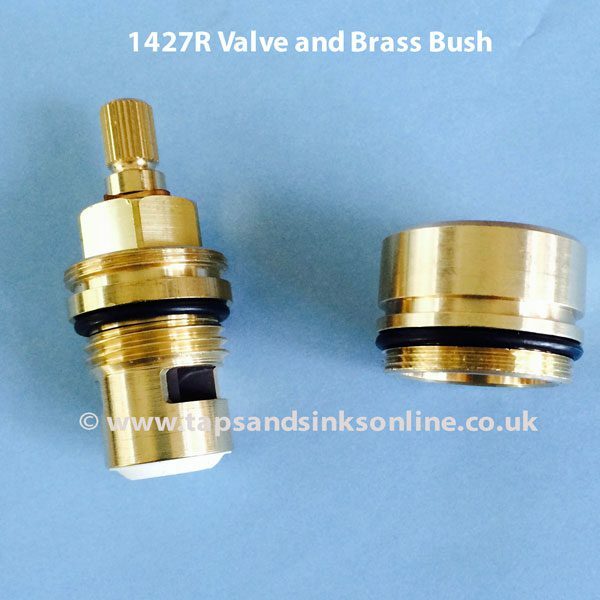 Here is our Guide 7 Easy Steps to replace Kitchen Tap Valve. 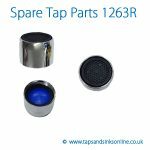 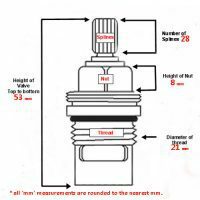 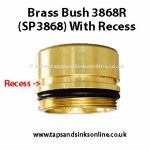 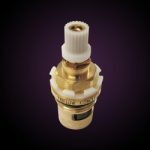 If your Tap is dripping where the Spout meets the base then you might have to replace the Rangemaster Aquatrend TRE1BL Tap O Ring Kit. 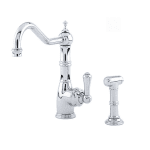 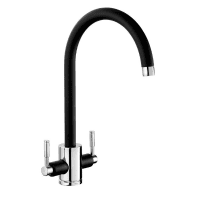 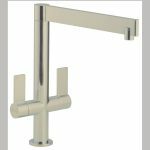 Click here for a link to all our Rangemaster Aquatrend 1 TRE1 Tap Spare Parts.